← American Update: The Duck, The Barbarian, and the Unknown Worlds! *Science Fiction, Fantasy & Horror: We’ve added more than fifteen collections of Science Fiction stories, both by single authors (John Brunner: Out Of My Mind, Damon Knight: Turning On and Theodore Sturgeon: The Joyous Invasions), and multiple authors curated by well-known editors such as Brian Aldiss, Tom Boardman Jr, Kenneth Bulmer, John Carnell, Harry Harrison, Kate Wilhelm and Donald Wollheim & Terry Carr. 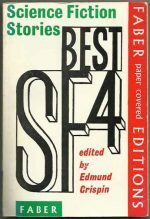 Pride of place goes to a sought-after copy of Best SF Four (Edmund Crispin ed. ), published by Faber; new wave SF is represented by The New SF (Langdon Jones ed. 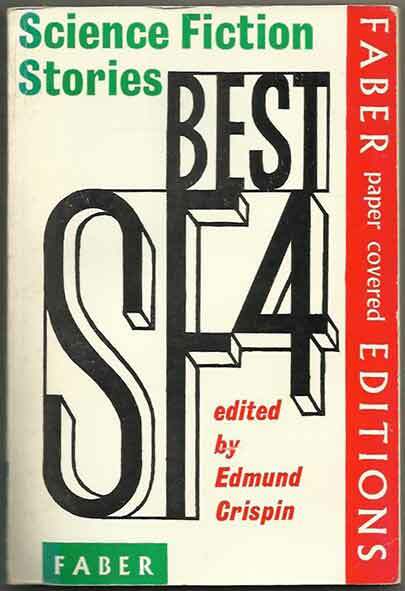 ), while the accolade for most unusual collection goes to 14 Great Tales Of ESP (Idella Purnell Stone ed.). We also have An ABC Of Science Fiction, New Writings In SF 19 and 24, Farewell Fantastic Venus!, The Other Side Of the Moon, Science Fiction Through The Ages 2, The Fantastic Universe Omnibus, Nebula Award Storis 9 and World’s Best SF 1.